Can a DC Power Lead really make this much difference? 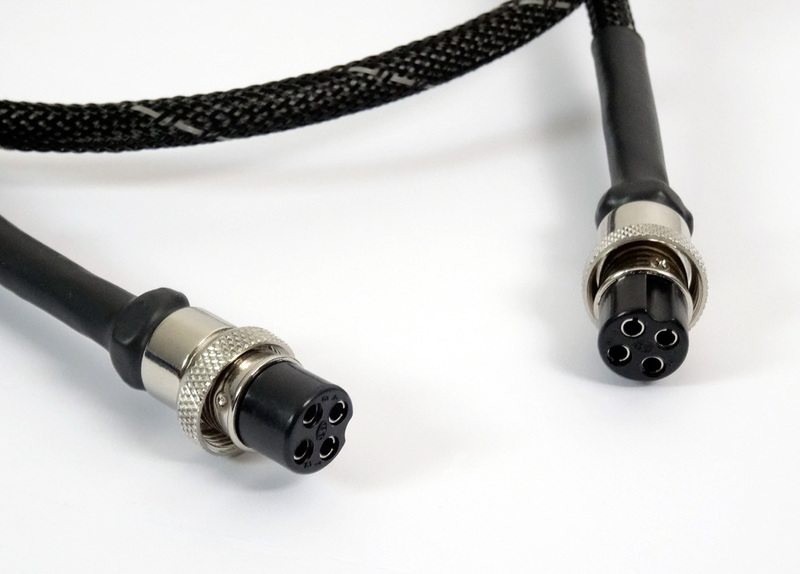 The High Performance Power Lead connects the Dino Mk3 Phono Stage to either the ‘Dino+’ PSU or the ‘Dino+ Never Connected’ power supply. 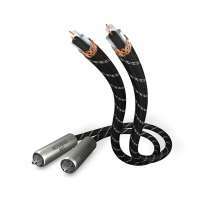 It is designed to significantly improve sound quality over the standard DC power interconnect lead. Just as signal interconnect leads make a sonic difference to the performance of a system, then so do mains leads and any other lead connecting two pieces of equipment. The same is true for the Diablo range. 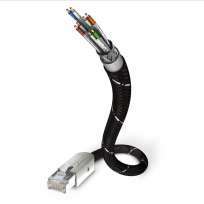 Inakustik Reference NF-803 RCA 2 x 0,75 mtr. 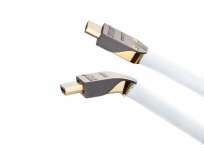 Inakustik Profi HDMI 2.0 LWL Cable 3 mtr. 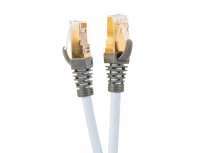 Supra CAT 8+ Patch HRHF Network Patch Cable 15.0 MTR.